In a rare crossover between a major PBR event and a major PRCA competitor, Sage Kimzey has been named as the alternate for the Team USA Eagles at the 2019 Global Cup in Arlington, Texas. The five-time and reigning PRCA world champion bull rider will replace two-time PBR world champion J.B. Mauney, who is out with a broken leg. Watch the PBR's 2019 Global Cup in Arlington, Texas, LIVE on FloRodeo, Feb. 9-10. According to a PBR press release, the conversation went round and round between Team USA Eagles head coach Justin McBride and assistant coach J.W. 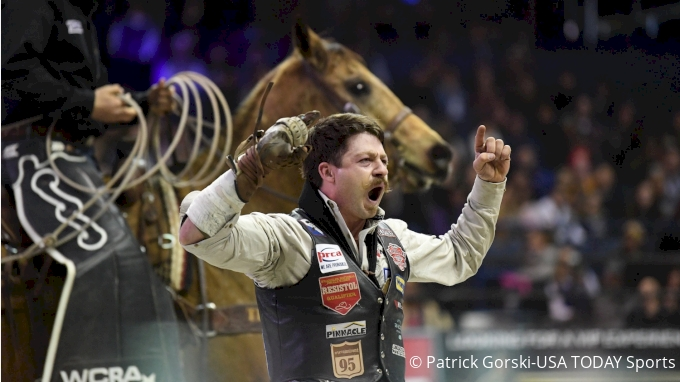 Hart about whom on the PBR roster could become the alternate—a position that often requires someone to jump in cold and make a high-scoring ride to carry the team to victory. This is not the first time this PRCA heavy-hitter has made a "guest appearance" in a large PBR event, and while Kimzey may not ride if all of the competitors on Team USA Eagles remain healthy, the opportunity has created added excitement for both fans and the world champion. The Global Cup is set to kick off this weekend, with teams making their first rides for their respective countries on Saturday, Feb. 9, 2019. 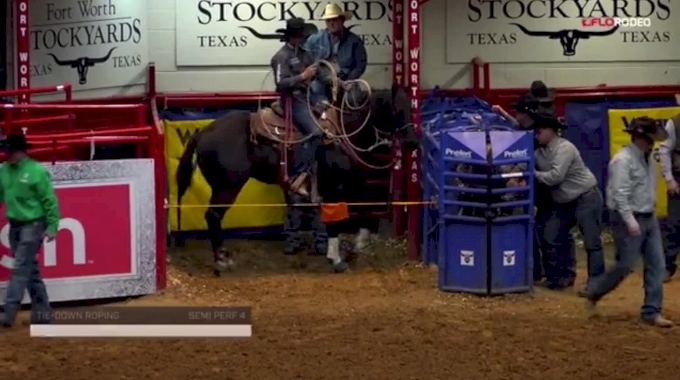 Click the links below to sign up to watch the event LIVE on FloRodeo.